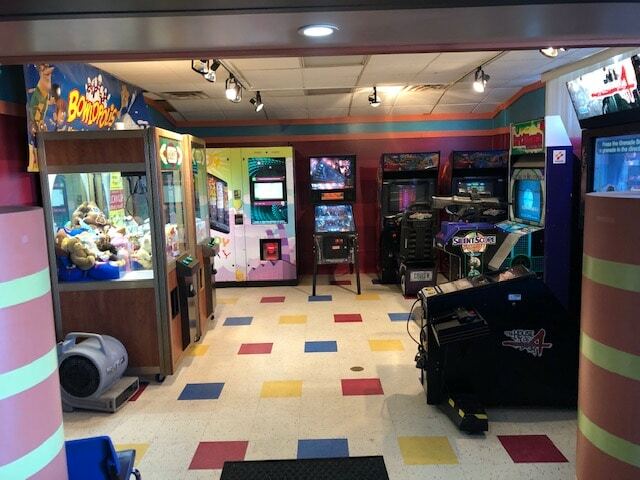 The arcade at Luxury Lanes & Lounge! has multiple games for all ages. Rain or shine our games are here to help keep the good times rolling.